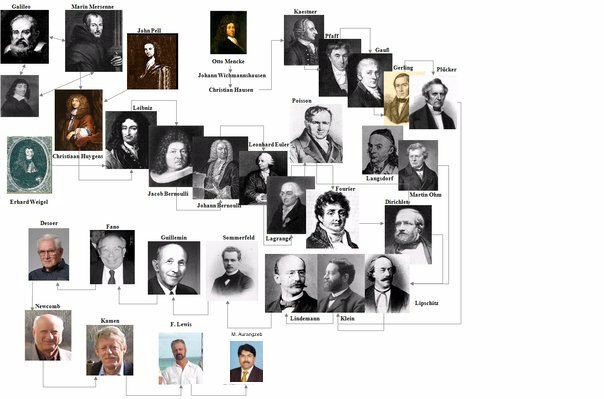 I am an instinctive educator and a scientist with innovative frame of mind, who conceives new ideas and grasps knowledge with changing environment. Currently I am working for a faculty position in the domain of Electrical Engineering and Computer Science, where strong graduate education, outstanding teaching and excellent professional experience, combined with innovative and research skills, are fully utilized. 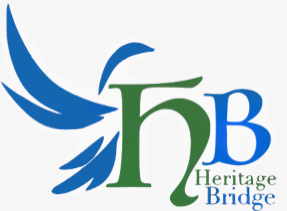 The Heritage Bridge Foundation operates under the axiom of Dignitas-Societatem-Ductus, familiarly known as Dignity, Fellowship, and Leadership. In the present day our community is characterized by a divergence in the domestic structure that often leads to deviations in the actions of the present generation. 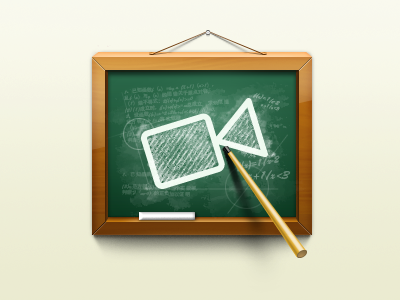 Schlor's University is online video conferencing platform.